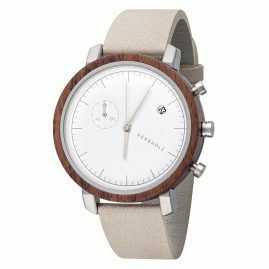 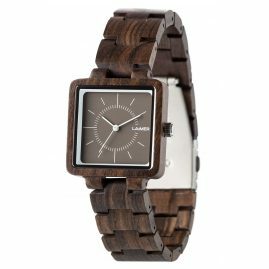 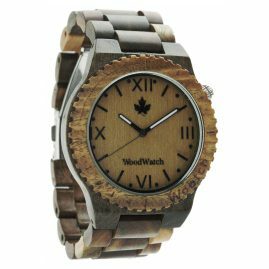 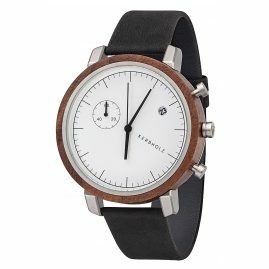 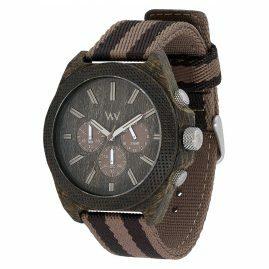 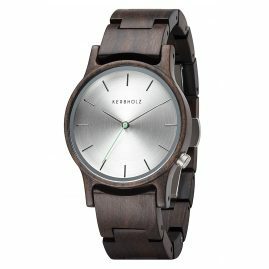 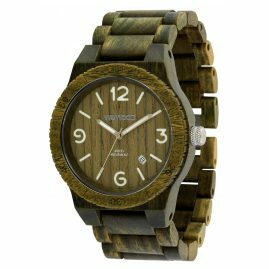 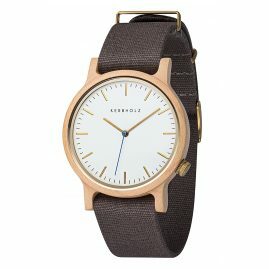 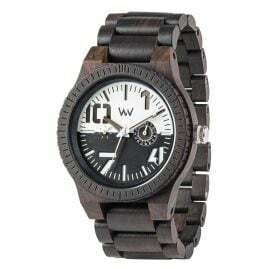 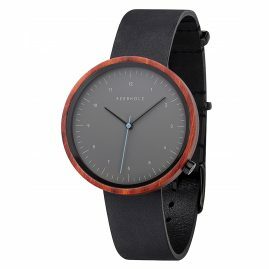 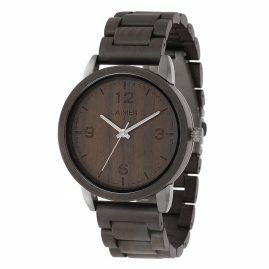 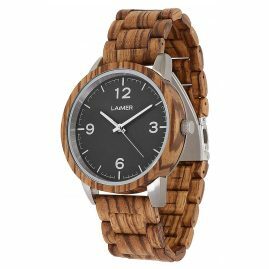 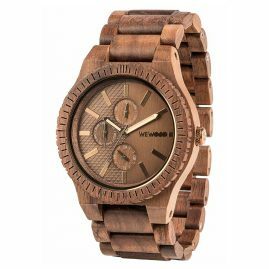 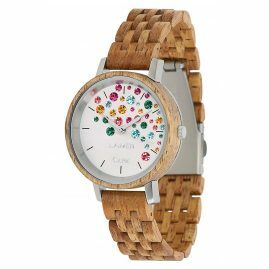 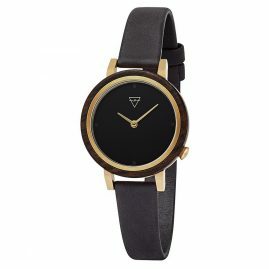 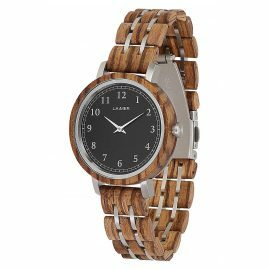 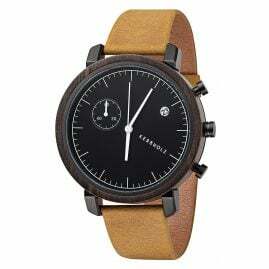 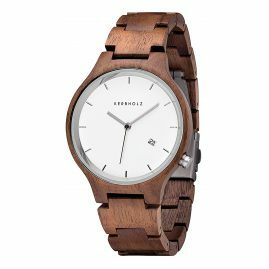 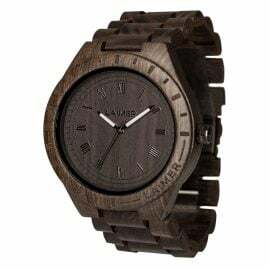 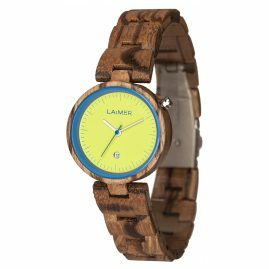 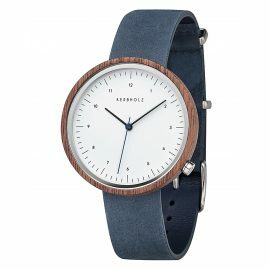 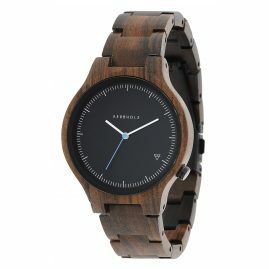 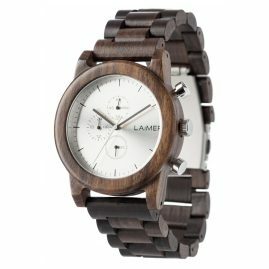 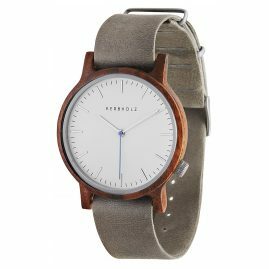 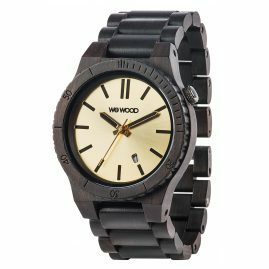 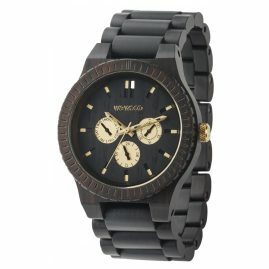 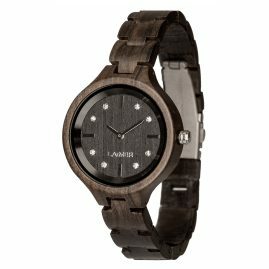 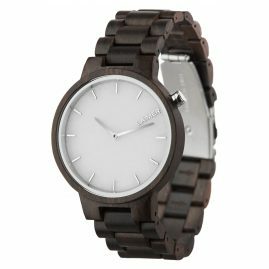 Wood watches are particularly sustainable in two ways. 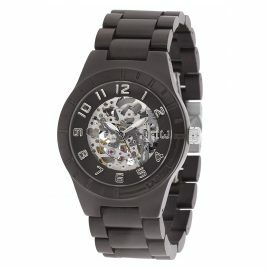 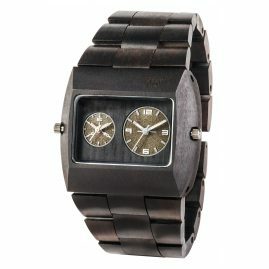 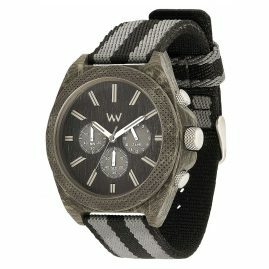 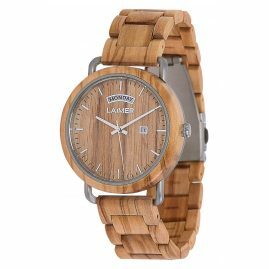 Because the extraordinary wristwatches are not only made environmentally friendly from the renewable raw material wood. 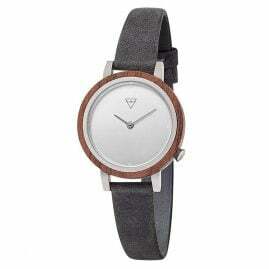 Particularly sustainable, meaning long-lasting, is also their trend. 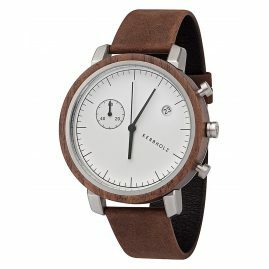 The main reason for this, in addition to their ecological friendliness, is certainly their absolutely unique design and pleasantly light wearing comfort. 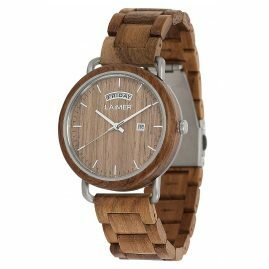 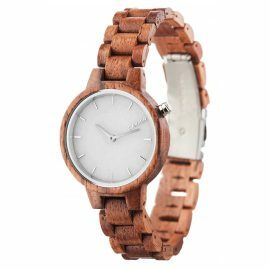 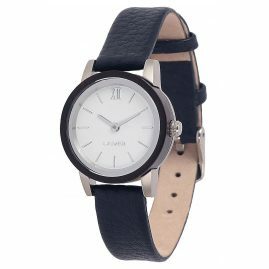 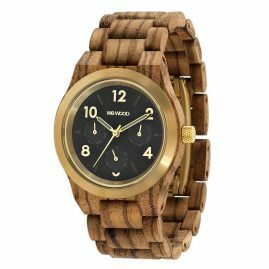 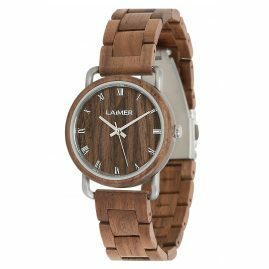 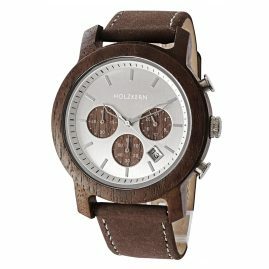 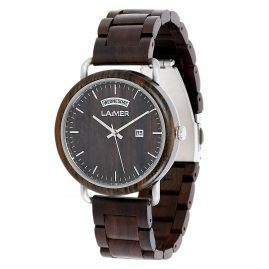 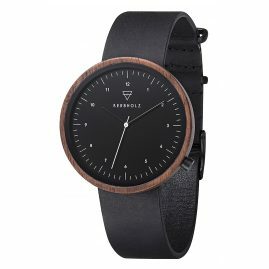 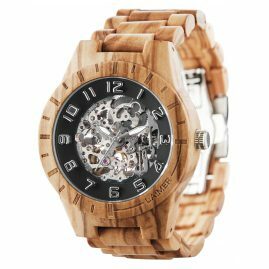 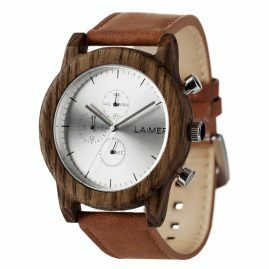 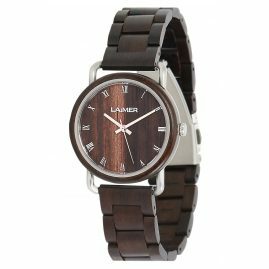 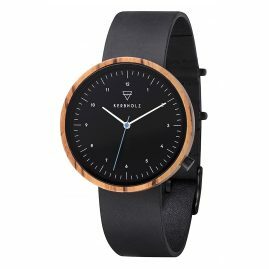 Because of the natural feel and very different look of the various types of wood, every single wooden wristwatch is a truly unique piece.